Launch the Japanese hot canned coffee brand, Boss, in the US Market. Boss successfully challenged tea, the dominant beverage in Japan, by providing an on-the-go drink for the white-collar workday. Now we need to identify the best target for the US Market, and rebrand around their work life. 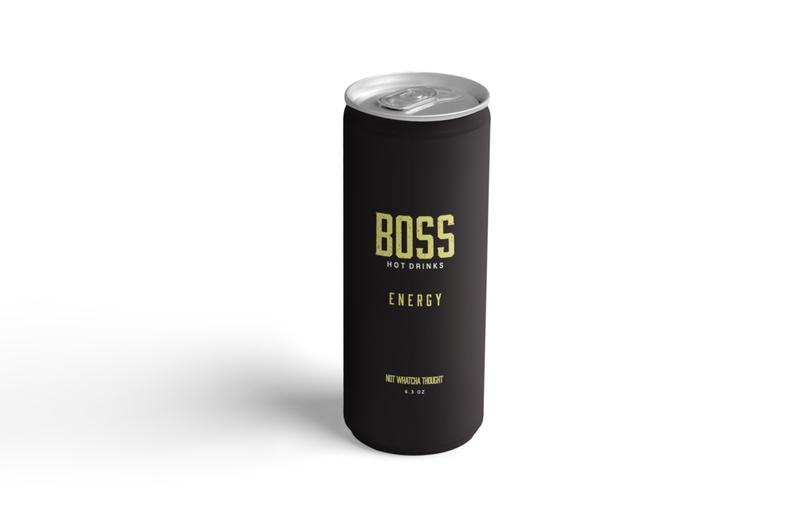 Boss has been sold exclusively in vending machines, so we needed to develop a distribution plan to extend beyond vending. The blue-collar worker. They are often left out of the dominant artisanal coffee narrative in the US. This group frequents vending machines and is familiar with canned caffeine in the form of energy drinks. Boss upends can, coffee, and working class assumptions. 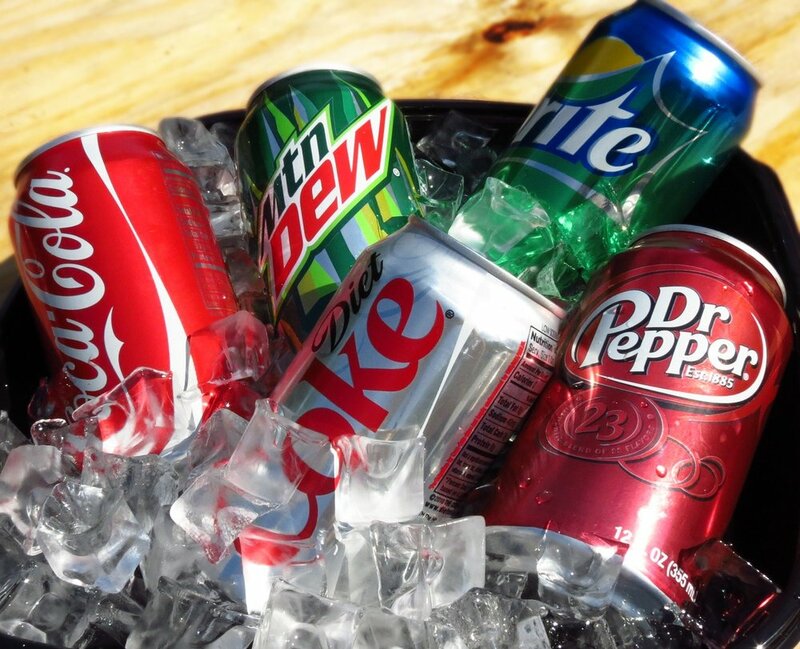 Americans are obsessed with cold cans. Boss revolutionizes the can by showing you they are just as good hot. Americans think culture is for the urban professional. Boss is flipping coffee culture, by bringing it to blue-collar workers. 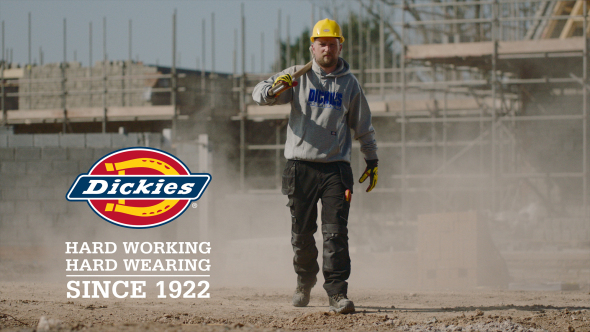 Marketers treat blue-collar life as all work and no play. Boss is calling BS by showing the importance of levity in hard work. 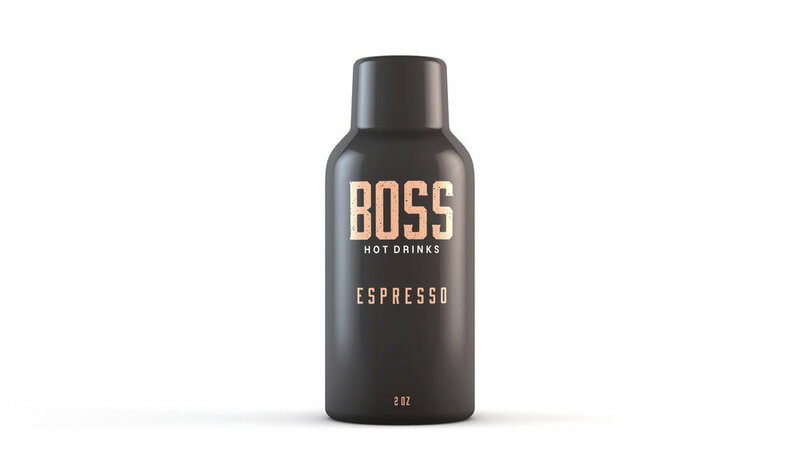 Create a campaign to launch Boss Coffee in the US market. Identify the best target, then modify the product, brand, and distribution for the US market. In Japan, Boss coffee is sold across a wide network of vending machines. These machines are able to heat the can before dispensing, providing a great winter beverage. The name Boss symbolizes "The Worker's AIBO," which translates to "reliable partner with long years of experience that can be trusted." Boss created a beverage for hard working people to get them through the day. Boss is positioned as the coffee of the working class. It's a caffeine jolt that's always hot, and available anywhere. This appealed to the Japanese white-collar workforce. Boss successfully challenged the dominant beverage culture in Japan, tea, and wrote a new narrative specifically targeting the modern Japanese worker. We needed to understand who this product would benefit most in America. In Japan, Boss is positioned for the White Collar Worker. We identified our American target as a different working class: The Blue-Collar Worker. As we dove more into the market and our consumer, we found several glaring assumptions in our society about canned beverages, coffee, and blue-collar workers. Then we realized Boss has the opportunity to flip the script on all of them. Assumption #1: Cans are Cold. Cold cans are part of American culture. In fact, we are obsessed with having our cans cold. 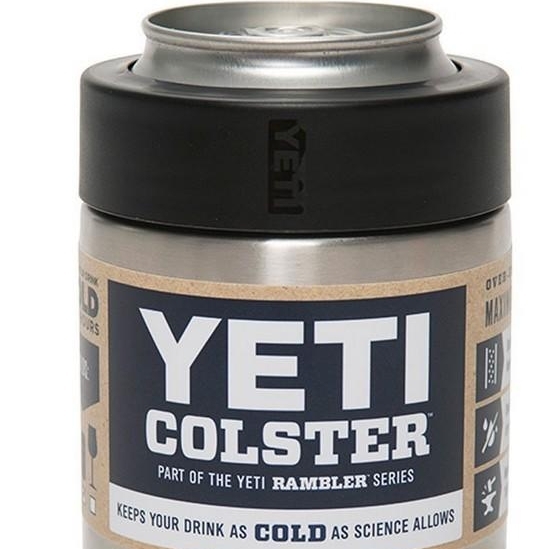 We have everything from cold activated cans to tell us if something is cold, to koozies that will keep a can cold for days. We realized this could work to our advantage and make the product unique. Boss revolutionizes the can by showing they are just as good hot. Assumption #2: Coffee culture is only high class. American coffee culture is designed for the wealthy, white collar, urban professional. Blue-collar American audiences don't have a strong coffee narrative around their lifestyle. Like Boss did in Japan, we wanted to challenge the dominant drink narrative by introducing a coffee that fit their lifestyle. They need their coffee to be on-the-go, get the the caffeine they need, and not cost an arm and a leg. This space is usually occupied by 7-Eleven and McDonald's, but these don't have a strong tie into blue-collar life. Coffee thrives in blue-collar culture, and Boss has the opportunity to write that narrative. Assumption #3: Working class is all hard work. 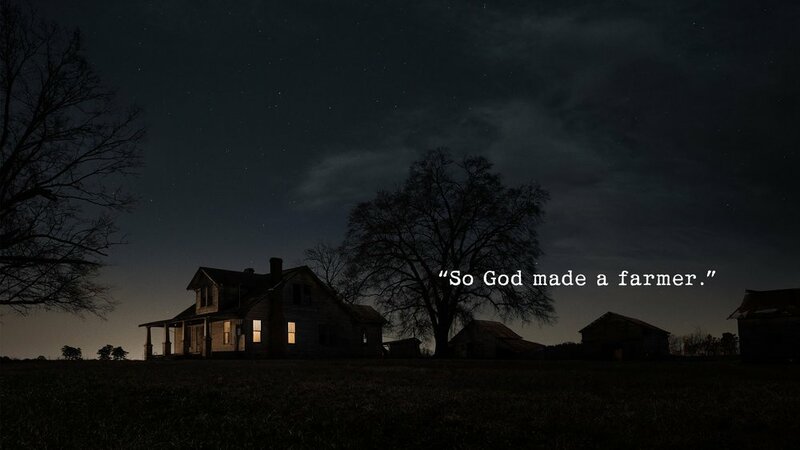 We needed to avoid the typical tropes in advertising to this market. Marketers always play into the "hard working, salt of the Earth, backbone of the USA" type messaging. We tried to search for other things happening in blue-collar worker's lives, so we conducted a series of interviews. We learned that while on the job, there is always power in levity. Blue-collar workers lean on humor, jokes, insults, pranks, and stories to keep spirits up and get through the day. This can be shooting the breeze about Friday night antics, kicking the port-a-john while the new guy’s in there, or just talking through your troubles. While on the job, there is power in levity. Blue-collar workers lean on humor, jokes, insults, pranks, and stories to keep spirits up and get through the day. Boss can connect with the blue-collar camaraderie on job sites by speaking to the levity and friendship needed to get through the day. 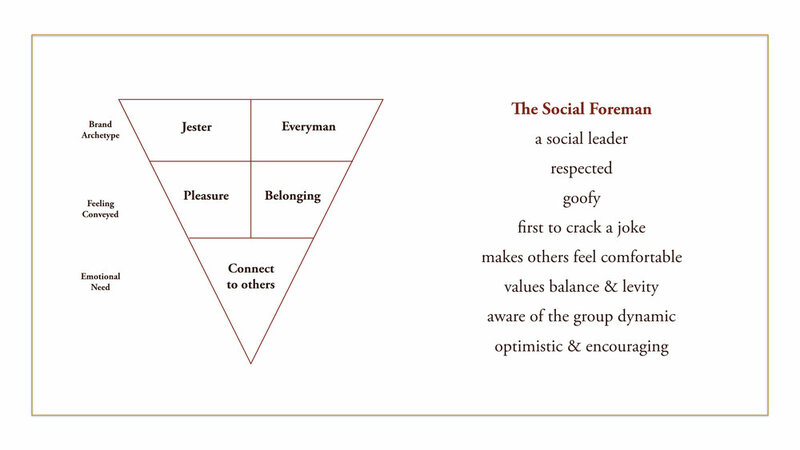 We tapped into a very real presence on job sites and blue-collar teams to model our brand after: The Social Foreman. The Social Foreman balances the work and levity on job sites, and makes sure the team morale stays high. Looks cold, but it's warm. Boss Coffee: Not Whatcha Thought. This spot was shortlisted for a 2018 AICP Award. We wanted a simple clean design, with the right amount of grit to differentiate from the more artisanal and craft cold brew cans. We expanded sales beyond just vending machines for our American market. We added a heated fridge to blend into gas stations, to meet our target where they already shop. We found that managers and foremen often grab drinks and snacks for the whole crew on job sites, so we made this hot bag for them to bring back hot Boss cans. We redesigned the Boss vending machine with an easy to use touch-screen. Vending machines will be placed at gas stations, rest stops, and other on-the-go spots frequented by blue-collar workers. This will be strategically placed in work areas like factories and garages where workers know they can always find a hot Boss. We added a website locator that workers can check to find the closest Boss coffee to them. This activation utilized a mobile point of sale that is very familiar to our audience, the "roach coach" mobile food truck. We created our very own Boss roach coach, and sent it on a tour of America's largest construction sites to promote our product. It was fully equipped with hot Boss samples and heaters to provide workers a warm break from the job site. To add an air of exclusivity for this blue-collar market, we added surprise Boss samples at places ONLY they could find. This also let us target specific occupations within blue collar work. We put them on long stretches of roads for truckers, in manholes for city workers, and port-a-johns for construction workers.